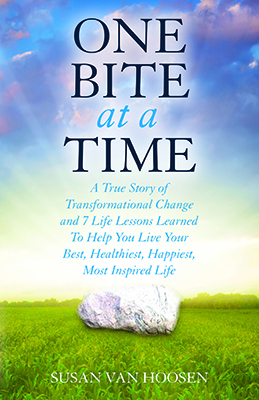 “An inspiring guidebook of 7 powerful tools to help readers learn how to practice thriving from surviving life's challenges and turn a setback into a comeback, reminding us that we've always had the power within and that it's never too late." Susan Van Hoosen was forced to reevaluate her life's purpose after the sudden death of her husband. Trading in her "suits for sneakers," she was inspired by fitness to leave her 20 year corporate career and founded Inspired By Fitness™ to serve others through health, wellness and inspired living. 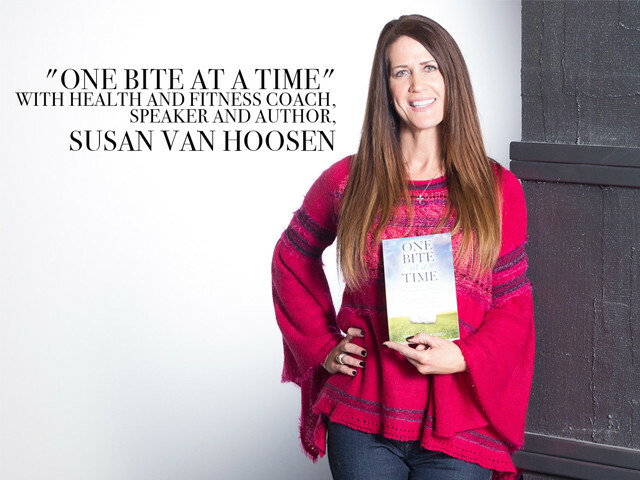 Through her "one bite at a time" approach, her mission is to serve others to live their best, healthiest, happiest, most inspired lives.